Click here to view Randy's resume. Click here to view Randy's website. Click here to view Randy's demo reel. Click here to view Randy's theatrical demo reel. Click here to view Randy's commercial demo reel. Click here to view Randy's IMDB Page. 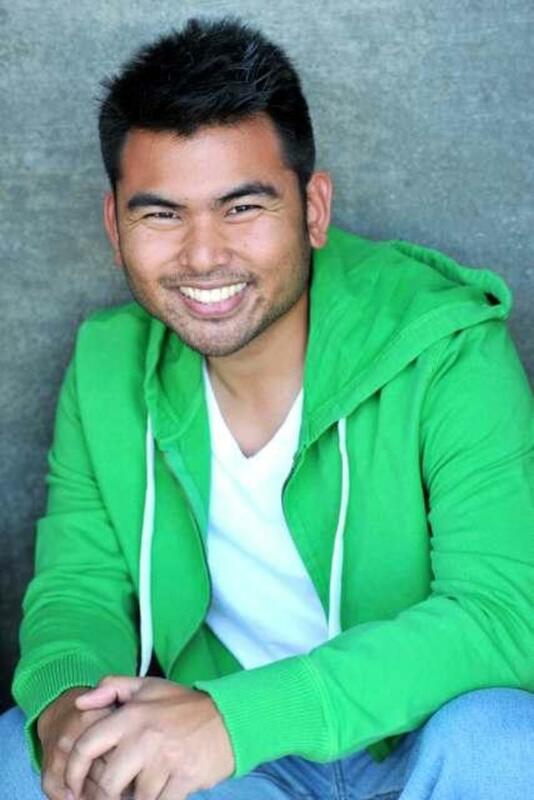 Click here to view Randy's Comedy Demo Reel.